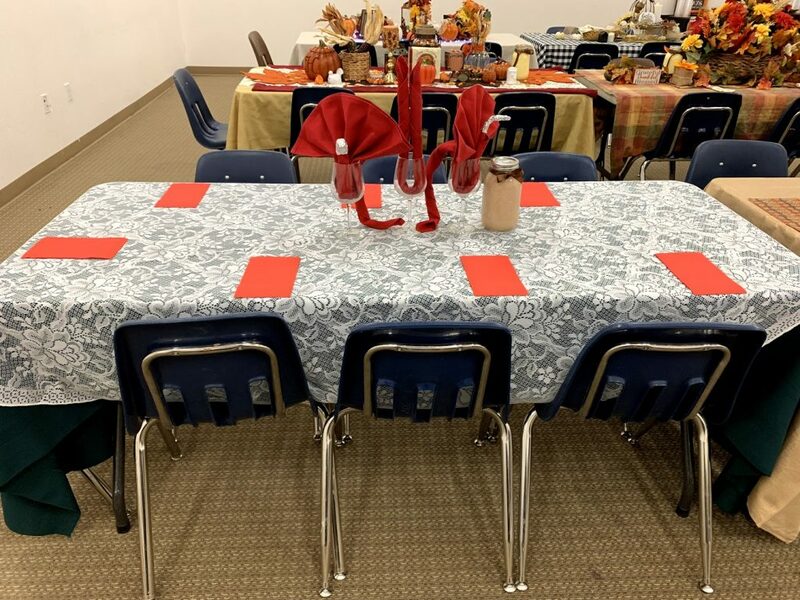 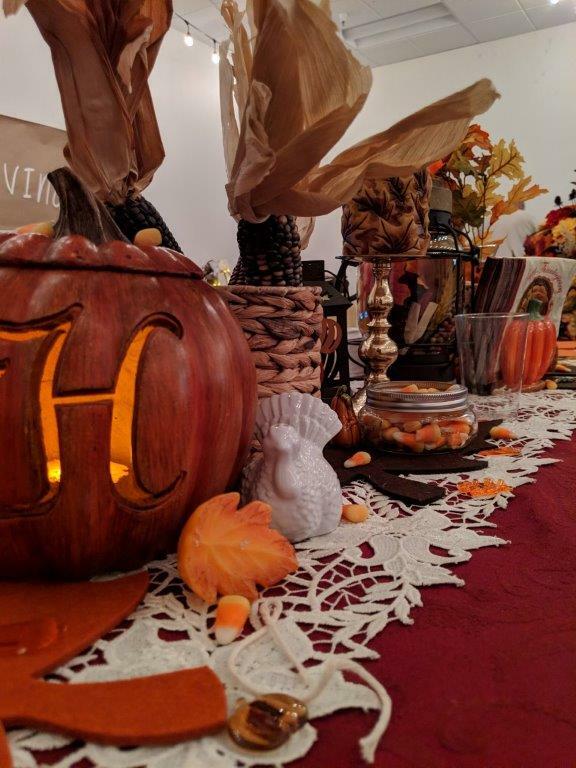 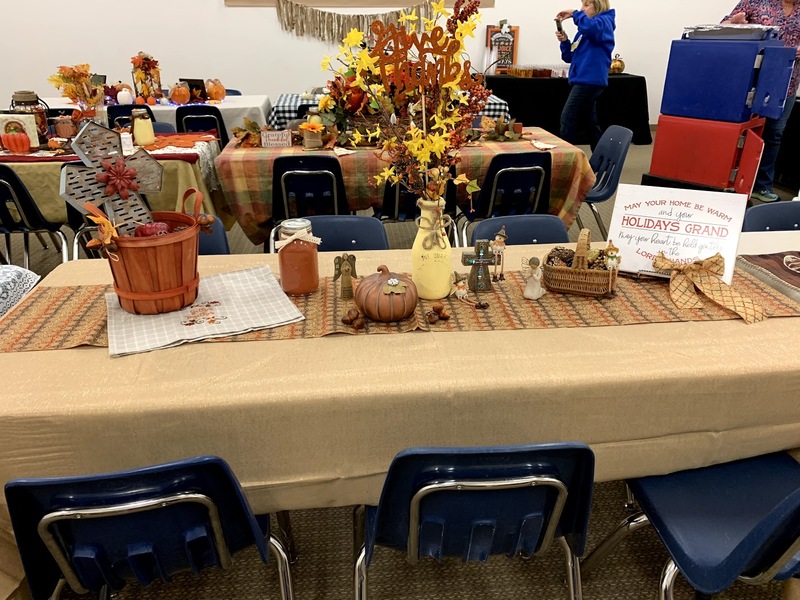 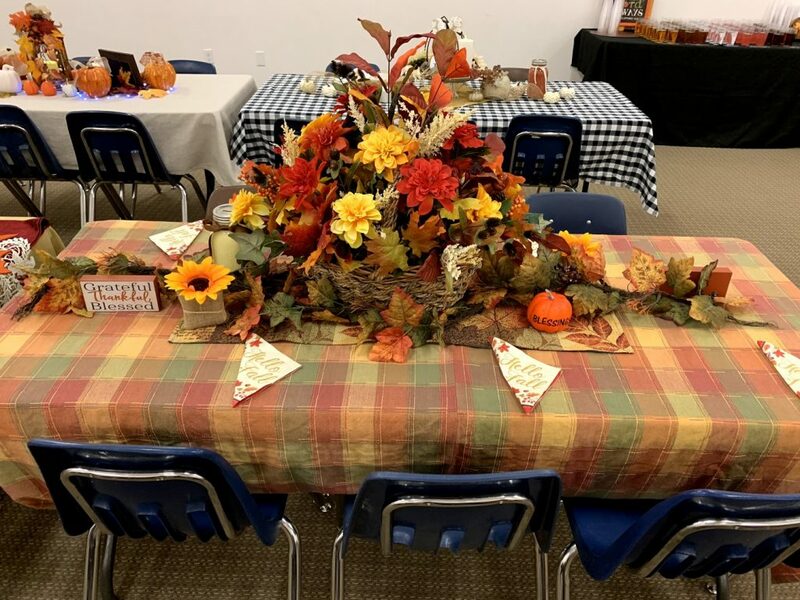 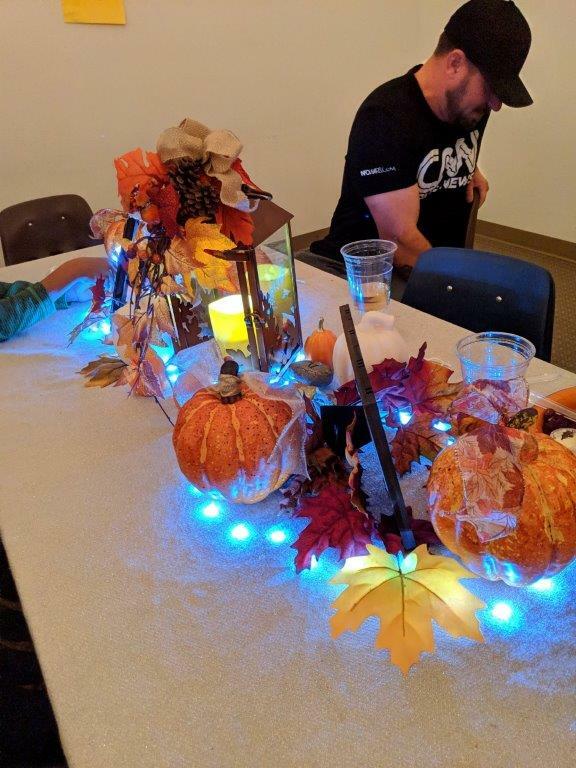 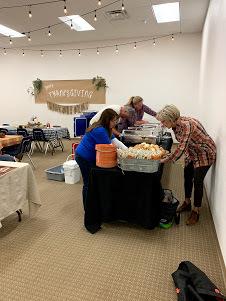 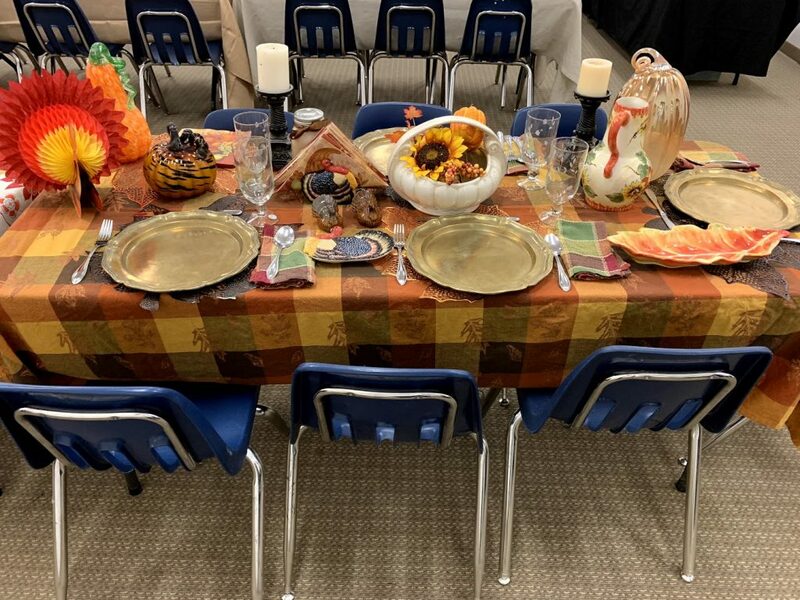 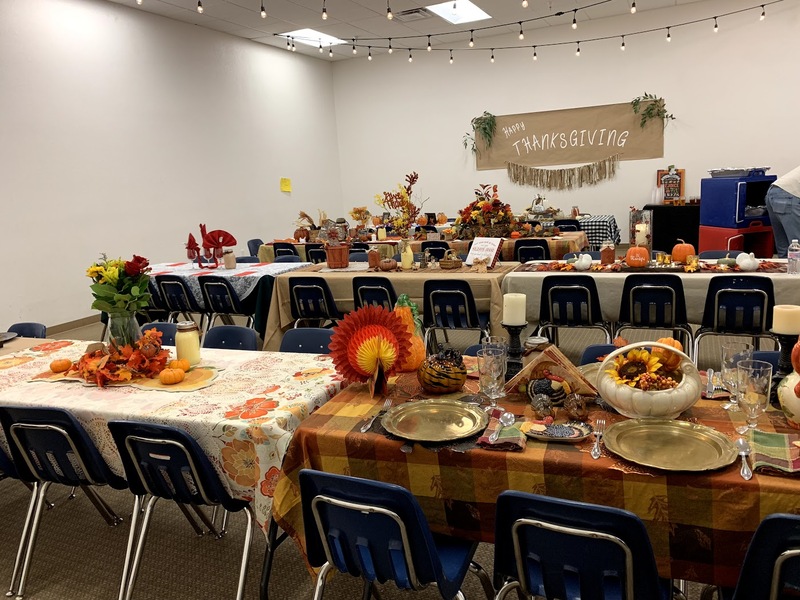 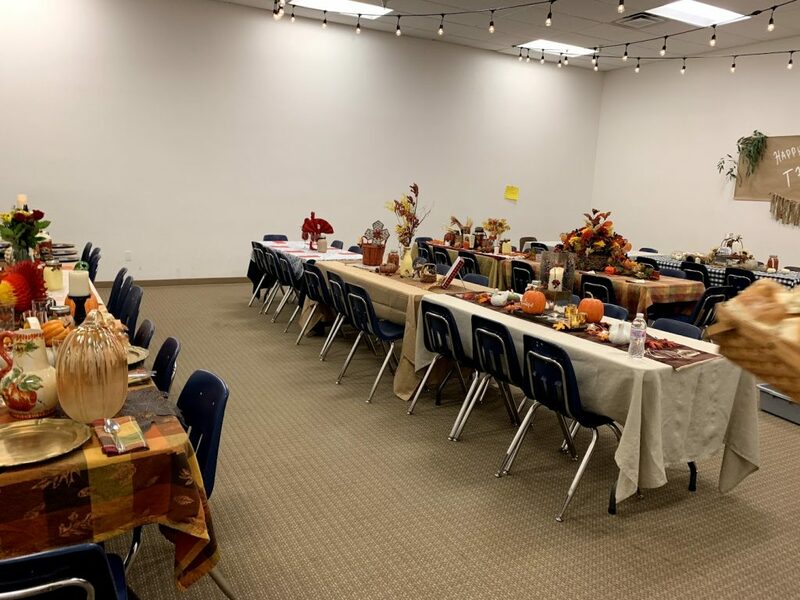 The AVCS family came together for a festive Thanksgiving feast today. 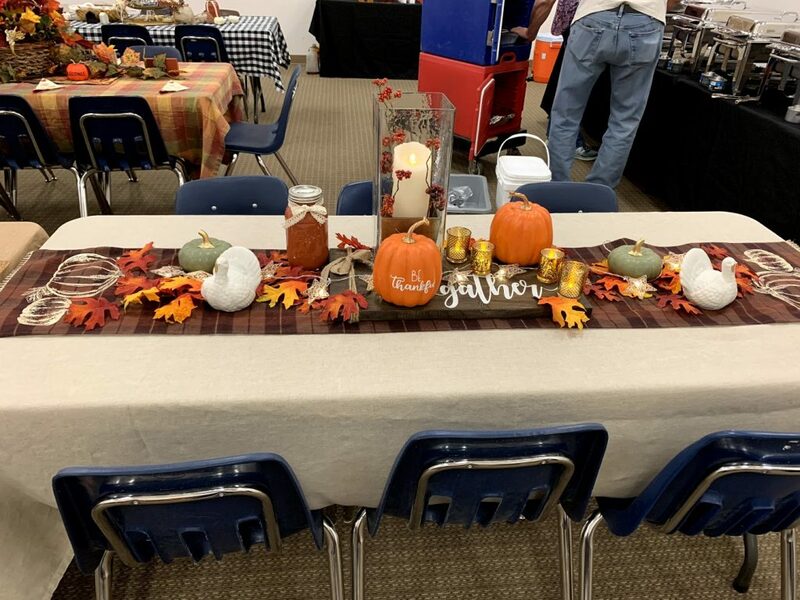 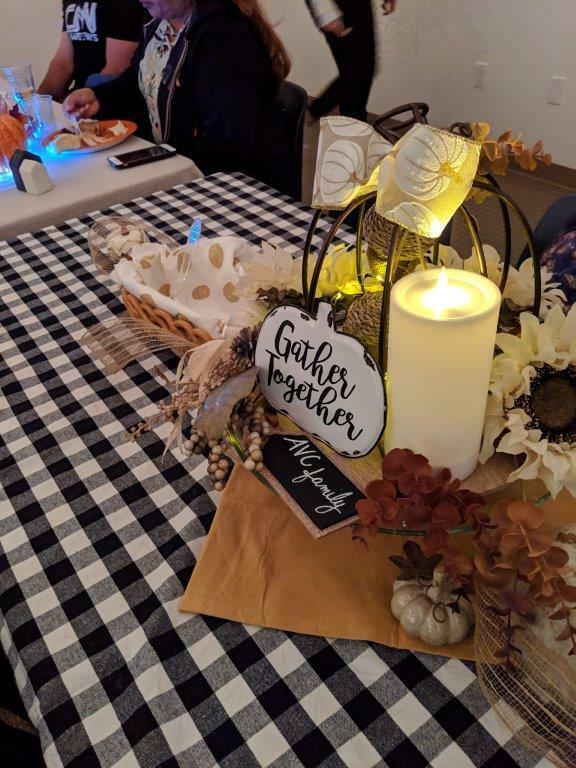 Over 230 people enjoyed a delicious, traditional meal and sweet fellowship. 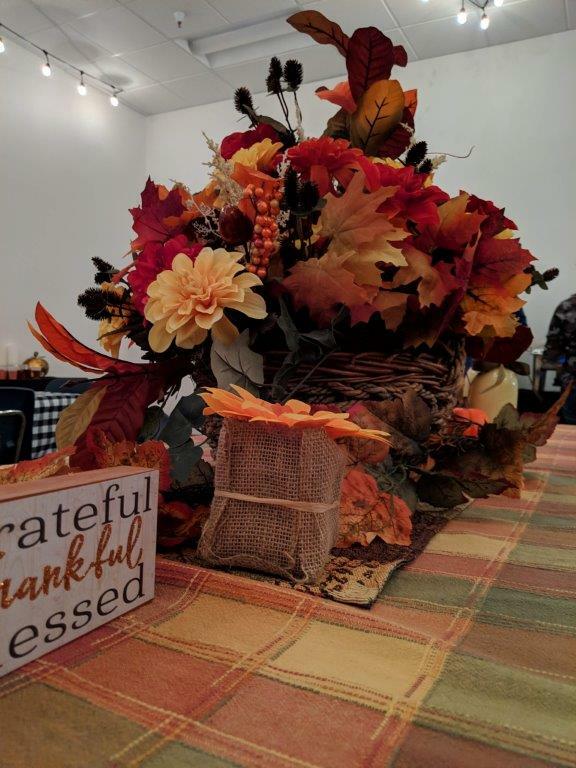 A very special thank you goes out to the many people who worked together to make this a memorable event. 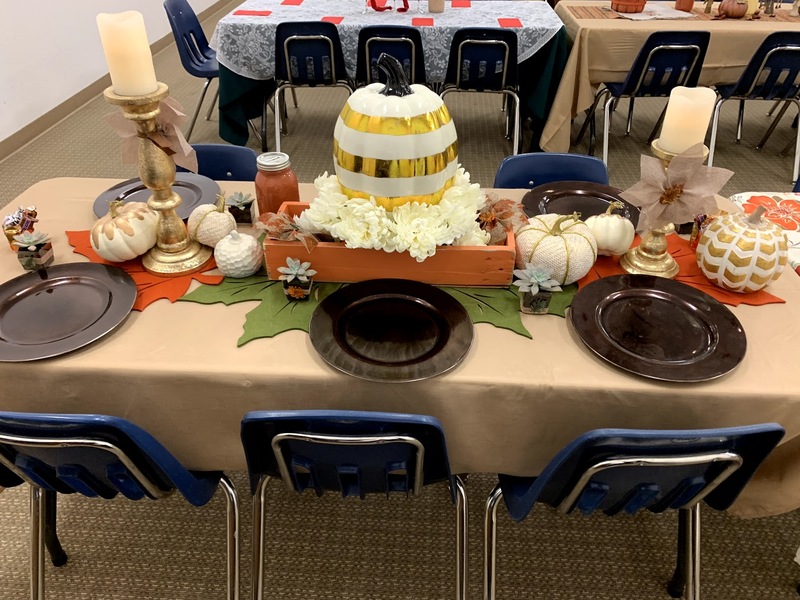 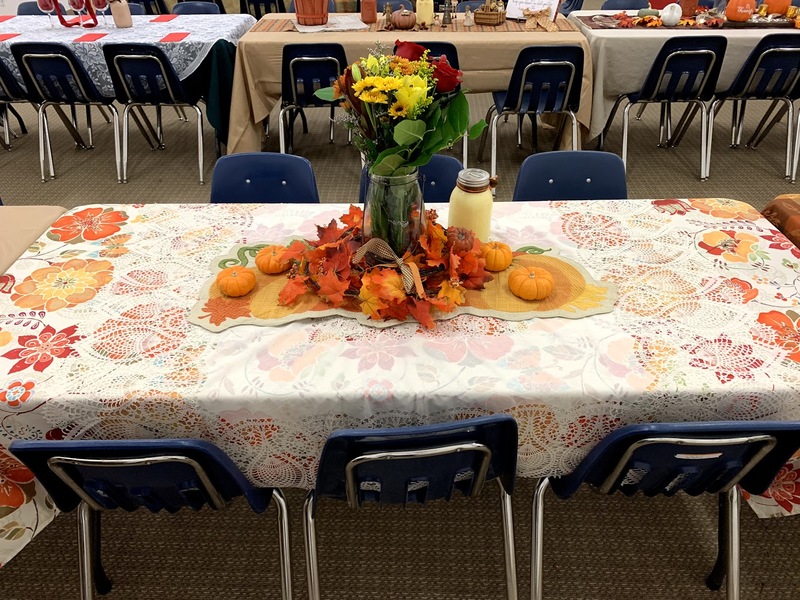 We have a lot to be thankful for and, on behalf of the school, Happy Thanksgiving everyone !